Vietnamese Hats ( Non La ) are the beautiful, charming vietnamese hats. The Non La, coninal hat, is still very popular in Vietnam. 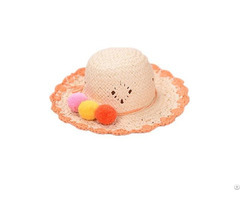 Vietnamese northern girls wear these hat with the northern outfit, Ao Tu Than, the four flaps outfit. 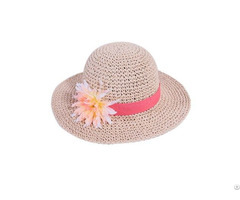 They are the real, well made high quality hats which are used by vietnamese people. The making of a conical hat is a one-hundred-percent handicraft. The leaves used to cover the hat are brought from the forest. Then they are exposed to the dew for one night to soften them. When the leaves become dry but still soft they are flattened either by hand or by ironing. Only young leaves are selected. Old or dark ones are discarded. A hat usually consists of 16 to 18 rims made from a special kind of bamboo. 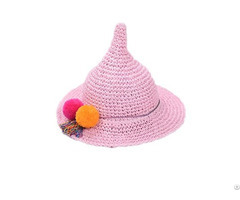 In order to have a well-made hat, it must be knitted together with a peculiar kind of thread called "doac" made from the leaves of a special kind of reed. Finally, the hat is trimmed and painted with a coat of attar oil to keep it clean and smooth.